Arnold Elementary is located at 5000 Mike Scholl Street in Lincoln, Nebraska [map]. Our main office phone number is 402-436-1120. 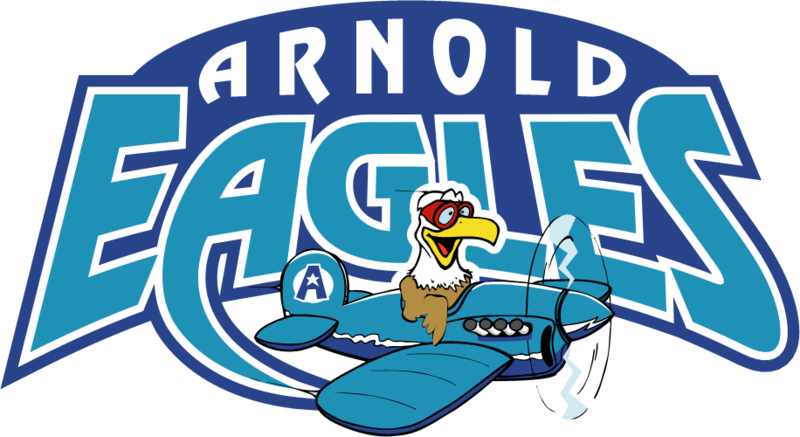 Our school, in cooperation with Lincoln Public Schools, the Foundation for Lincoln Public Schools and the Realtors’ Association of Lincoln has created a downloadable brochure that details some important information and statistics about Arnold Elementary School. You may download it here.